Chartreuse Metal flake available in 3 Sizes, Micro .004″, Mini .008″ , and Bass Boat .015″ 400 degree temperature threshold. Available in 4 oz. Jars or 1 lb. Bags. Our Chartreuse Metal Flake additives are very versatile and can be used in so many applications. Creating a great Chartreuse metal flake paint job is super simple with our flakes. Just choose your base coat (black is good if you want the paint to take on the color of the flakes), and add a heaping tablespoon of our flake to any base clear coat (although we recommend a base clear for mixing the flake into, like PPG’s DBC-500, or HOK’s inter coat clear). 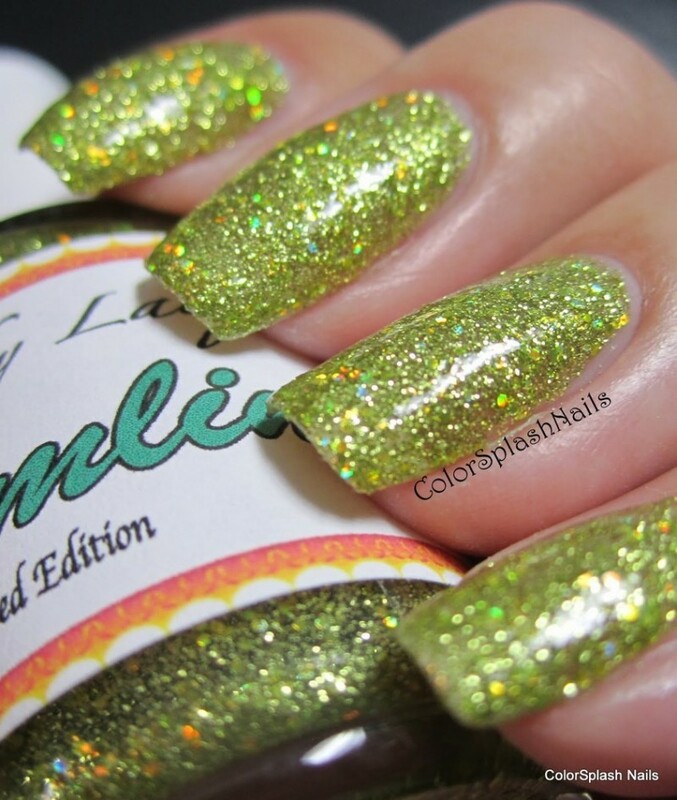 Chartreuse Metal Flake comes in many sizes, including .004″, .008″, .015″. It has a 400 degree temperature threshold. Is for paint, powder coat, anything. 4 Fluid Oz Bottle of Glacier Blue Metallic Flake .004" for use in Paint, Airbrush, and Powder Coatings (that's four-thousandths of an inch). The great thing about these little metal flakes is that they still have a big reflection - without all the extra work of those bass boat flakes. The problem is, with larger flakes you need to do a lot of surface prep after spraying them. With our tiny flakes, you can still get a metal flake spray job and great sparkle without all of the flake sanding and prep work before applying your final clear coats. Small enough to spray through an airbrush and HVLP fine nozzle, with the benefits of the old school flakes sprayed by the legends of custom paint and powder coating. These Glacier Blue Metallic Flakes are truly classic in a custom paint job. 25 Grams Treats 1 Gallon of Clear, or 1 pound of Powder Coat. Temp Threshold of 1600ºF. Good for Pottery, Leather, Cars, EVERYTHING clear. This 25 gram Yellow Metallic Paint Color Pearls powder is a great pigment for creating your very own tinted clears in paint or powder-coating applications. It is guaranteed to mix well with any clear paints or tinted candy paints, and has a temperature threshold of about 400 degrees fahrenheit. It is a very fine powder and will spray well through airbrushes, powder guns, and HVLP paint guns. It is very light, so it stays well mixed in paint without settling too fast in your gun, and can make great tinted clears for light to heavy effects (it's your choice). One 25 gram bag of Yellow Metallic Paint Color Pearls treats from 1 to 4 quarts of clear.